Directorate of Technical Education (DTE) Maharashtra will declare the MAH CET 2018 results on March 19, 5 PM. MAH CET result 2018 will be available today I.E 19th March 2018 in online mode only. Candidates can go through the same by uploading their details on portal.Details like Resgistration ID & DOB.It would be in the form of CAT 2017 ScoreCard which includes- Scorecard, Percentile and All india Rank. 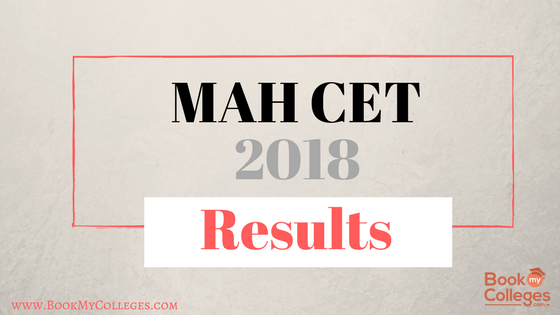 You can apply many colleges on the basis of MAH Cet 2018 Results.You can even predict your college through MAH CET 2018 College Predictor.This year more than 1 Lakh candidates appeared in MAH CET 2018 with their hopes on. Apply Now for PGDM Admissions 2018 | Application Deadline is approaching through MAH CET 2018 Results. 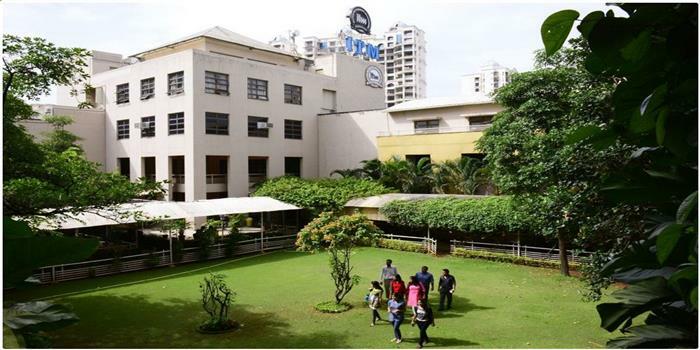 Admissions open for MBA at ITM, Navi Mumbai. Apply Now. Candidates can then take a Print or download their result for future reference. What after the announcement of MAH CET Result 2018? where to apply? How to get rid of the MBA COlleges forms? 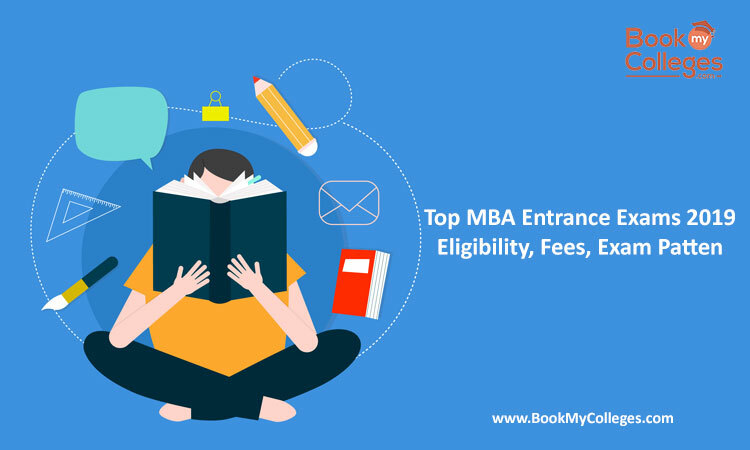 Unlike many MBA Colleges we can help you by providing free and discounted forms for many MBA Colleges in Mumbai, MBA Colleges in Pune or MBA COlleges in MAHArashtra as whole. And we can save your time by Filling SINGLE application form for all the MBA Colleges you can fill through MAH CET 2018.